Mechanicsburg – After losing the March 12 season opener to weather, Williams Grove Speedway is slated to open the 2017 racing season coming up Friday, March 17 at 7:30 pm. Presented by Dieffenbach’s Potato Chips of Lebanon, the rescheduled season opener will feature the Lawrence Chevrolet 410 sprints in a 25-lap feature paying $3,600 to win. The super late models will race for a $2,000 to win payday. Adult general admission for the prestigious season opener is set at just $16 with youth ages 13 – 20 admitted for just $10. 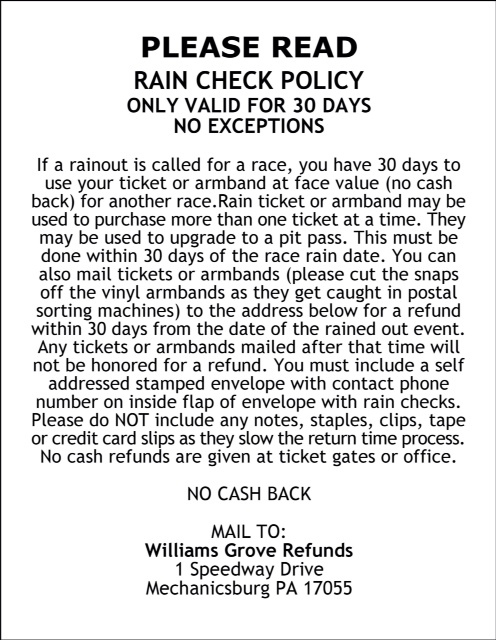 Ages 12 and under are always admitted for FREE at Williams Grove Speedway. 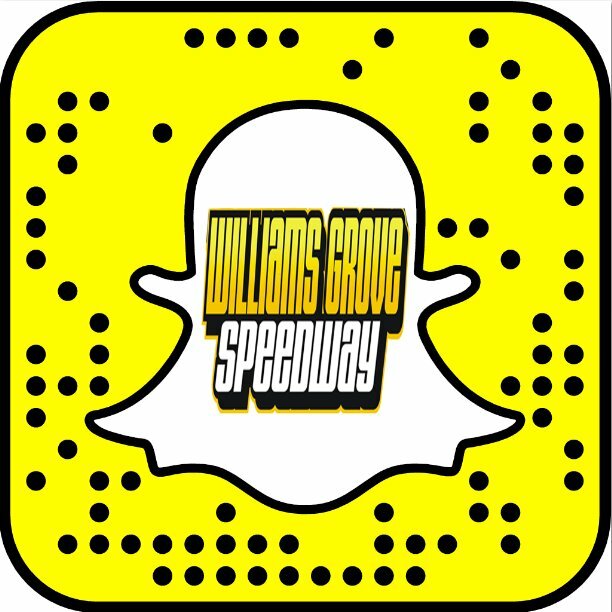 The sprint car drivers will be competing to win the Williams Grove opening day Hard Charger Award, presented by PAPosseRacing.com. The hard charger of the race will earn $300 for his efforts. Williams Grove Speedway will return to action on March 24 at 7:30 pm with another 410 sprint and super late model doubleheader. The super late model winner on March 24 will earn $2,000 for the win but he will actually earn more than that. The March 24 event will serve as a Late Model Speedweek qualifer for the stock cars at Williams Grove, meaning the winner on March 24 is guaranteed a starting position in the Williams Grove Late Model Speedweek event coming up at the track on June 9.